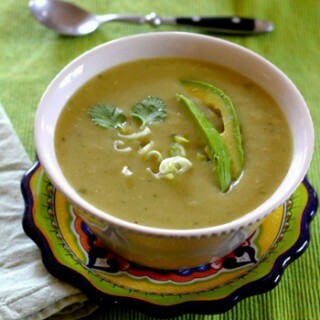 Velvety rich vegetable soup of chayote squash, with poblano, jalapeño, and serrano chiles. 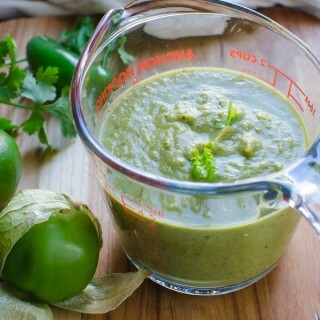 Cilantro and avocado garnishes. This spicy, smoky enchilada sauce is easy to make and will liven up your favorite Mexican fare and grilled chicken or fish! It’s so good. 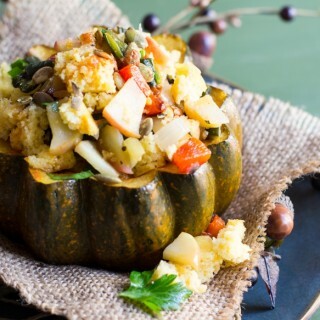 Spiced acorn squash with charred poblano - cornbread stuffing for a fall and winter vegetarian entree. 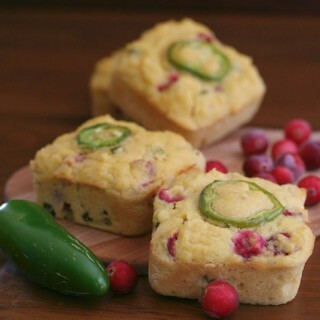 A grain-free "cornbread" with the tartness of cranberries and the spicy kick of jalapeño. 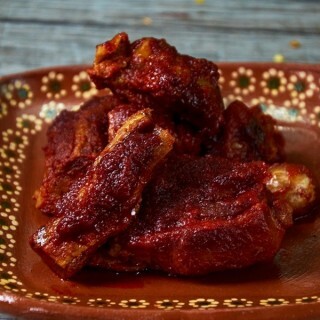 Mexican pork ribs in a guajillo chile sauce. 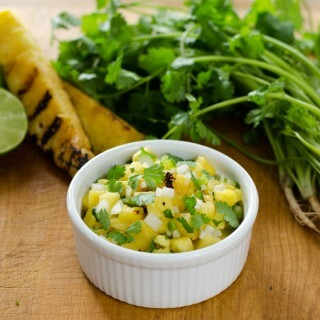 Grilled Pineapple Salsa is simple and fresh with the smoky sweetness of the pineapple, fresh herbs, lime and jalapeno. 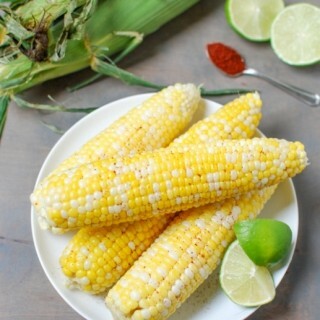 An easy way to spice up your corn on the cob! 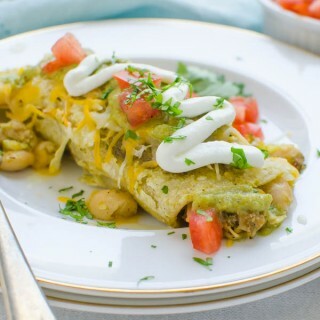 These enchiladas are filled with slow-braised Hatch chile chopped pork, tender white beans and a spicy pepper enchilada sauce. 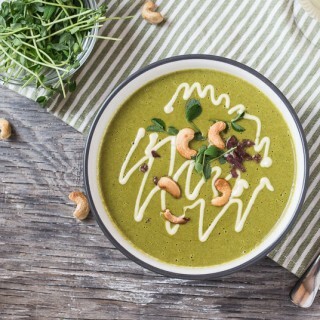 This delicious warming vegan soup surprises with extraordinary depth of flavor and unexpected spring salad mix.